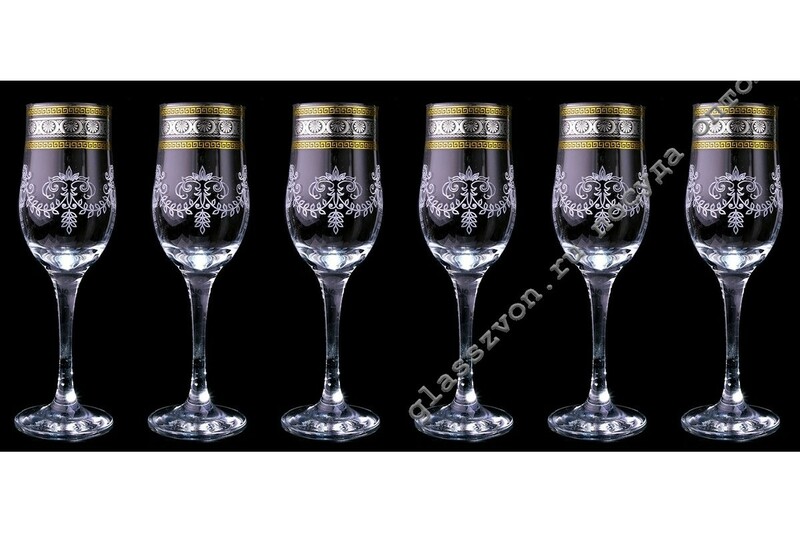 Артикул: 44160/ДГ06 "БАРОККО ЭДЕМ 1"
"Spray on the dishes in this heading is manufactured in accordance with all technical standards and conditions, which ensures high quality of the products. And excellent quality in combination with the price from the manufacturer is a guarantee of profit from future resale. 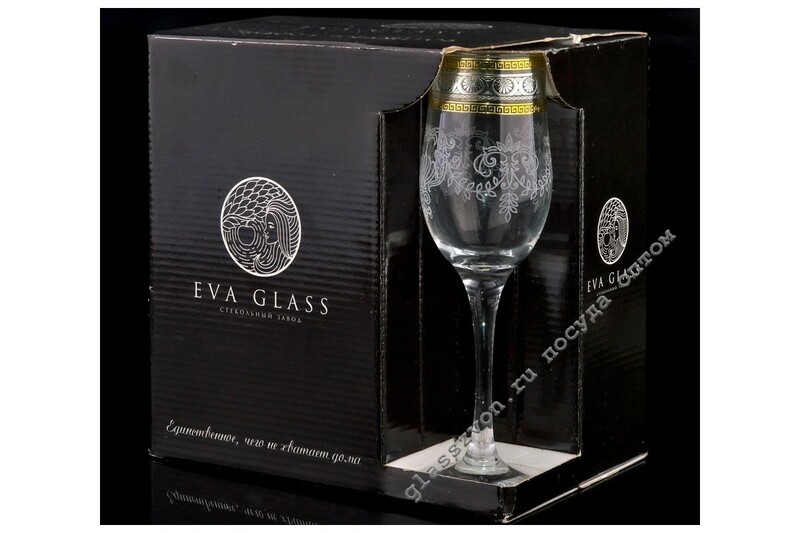 Glasses with engraving in bulk - this is an excellent solution for all wholesale buyers who in the future seek to obtain a considerable profit from resale. 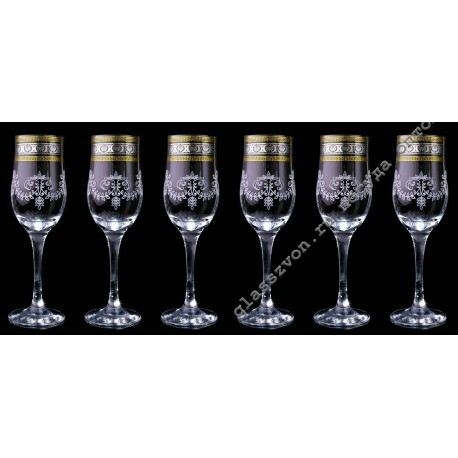 Buy vases for engraving in bulk is as difficult as quality glass goblets. Therefore, for these purposes it is better to refer to professionals.